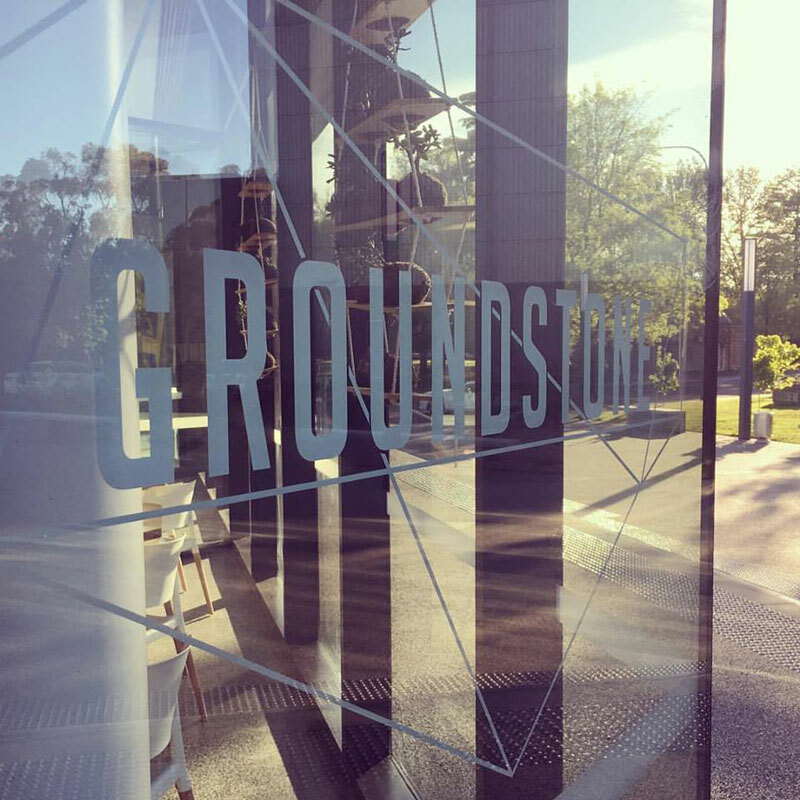 When the Gallery and Museum Precinct was redesigned and built in 2016, Groundstone was created. The aim was to create a modern space within the building which fit within the metropolitan and minimalist design of the building and precinct. As well as providing somewhere for people to meet, mingle and stay for a while. 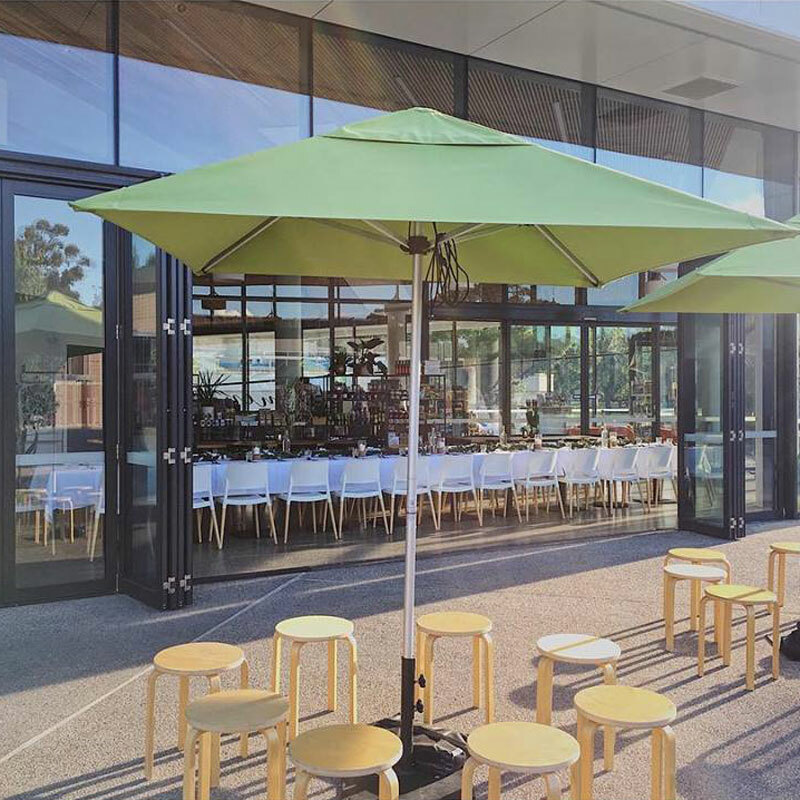 Groundstone is noticeably bright, modern and green within its nature and provides a fresh menu forged by the seasons. 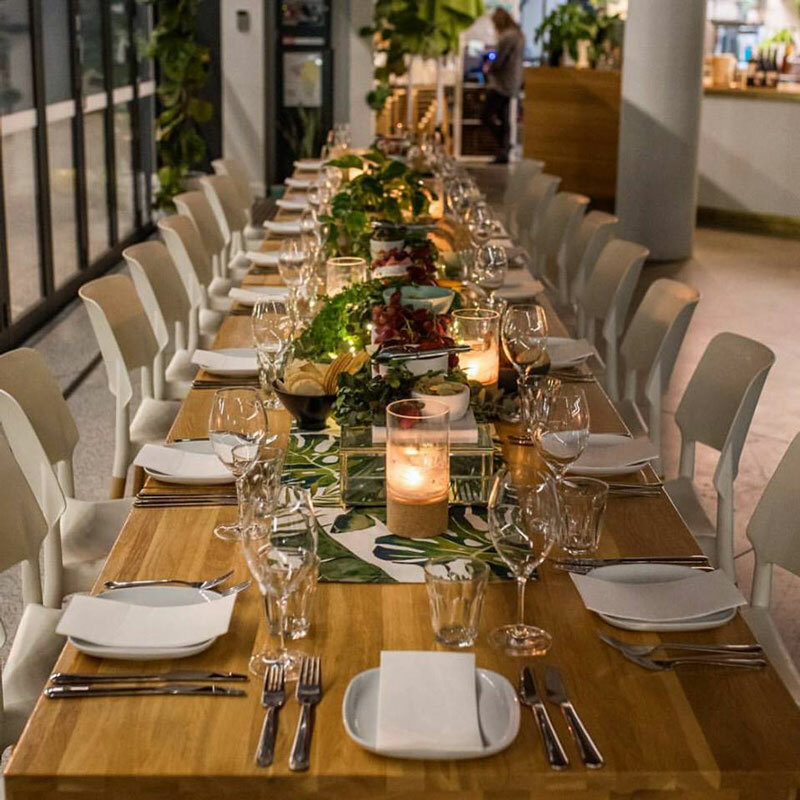 Since opening its doors in October 2016, Groundstone has been open 7 days a week for breakfast and lunch during the week and brunch over weekends. The cafe menu is based around the seasons. Groundstone is focussed on supporting its many surrounding producers and farmers, including fresh produce from orchards and farms as well as cheese, beer, cider and wine producers. Groundstone has a local first policy where possible. Groundstone is a popular spot for a wide range of the community. From regular morning coffee drinking professionals, studying students, reading groups from the Library, local weekly riding or walking groups, ladies lunches, corporate business meetings or workshops, travelers and tourists visiting the Gallery or Museum, the cafe is a great spot to visit and to pull up a chair. Groundstone also boasts large french style doors that open up to the large forecourt and huge amphitheater steps for when the Orange weather puts on a show. It is also a great spot for mothers and social groups with its large open space and close proximity to the Museum, Gallery, and Library, all providing weekly and daily events for groups. Give us a call for obligation free estimate for your next event or function. We would love to hear from you .